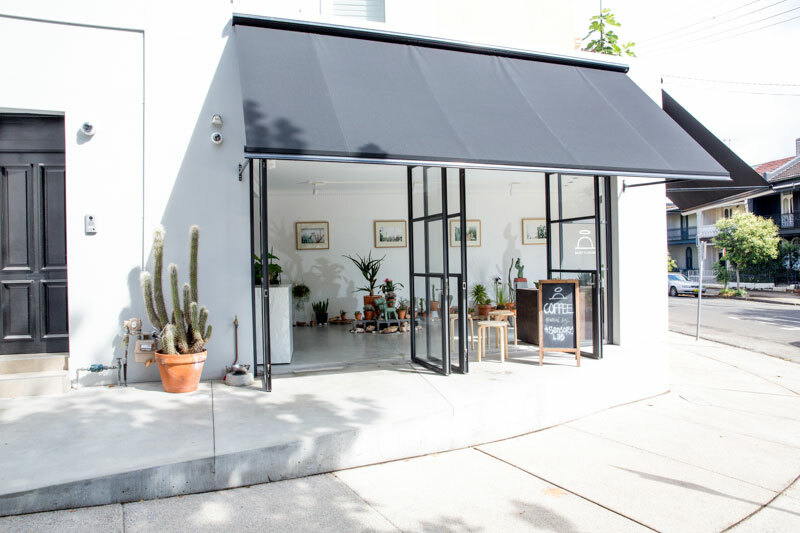 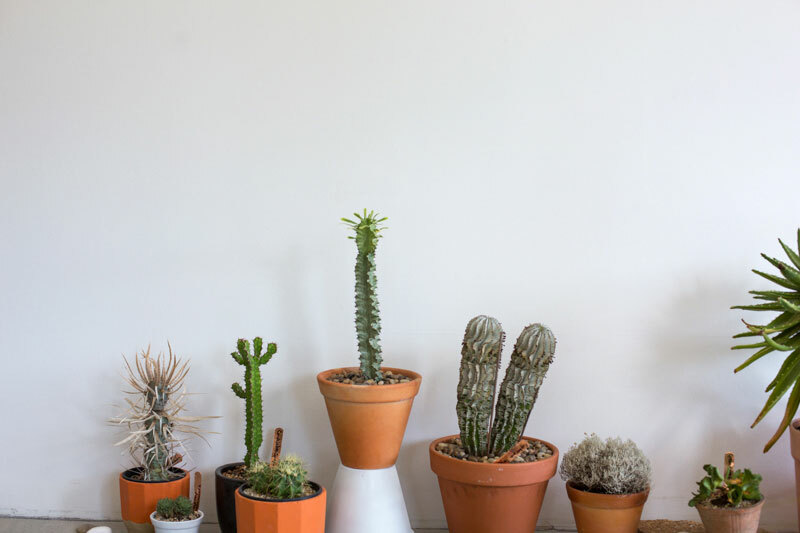 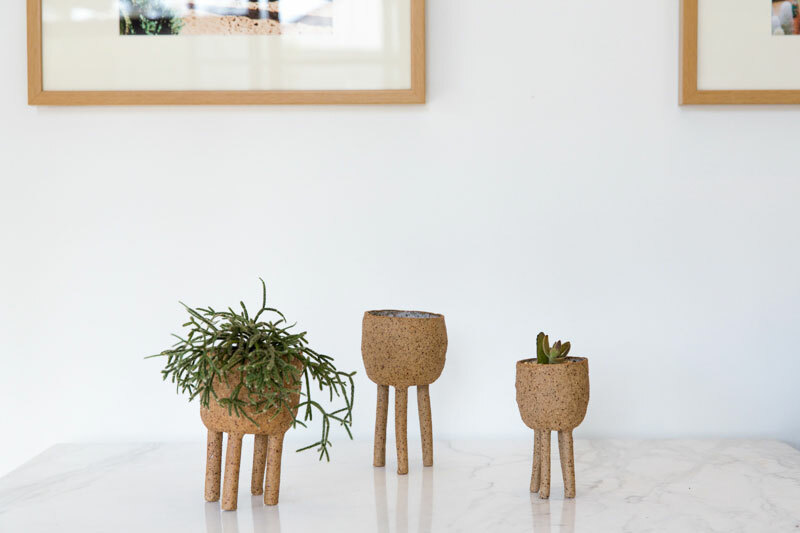 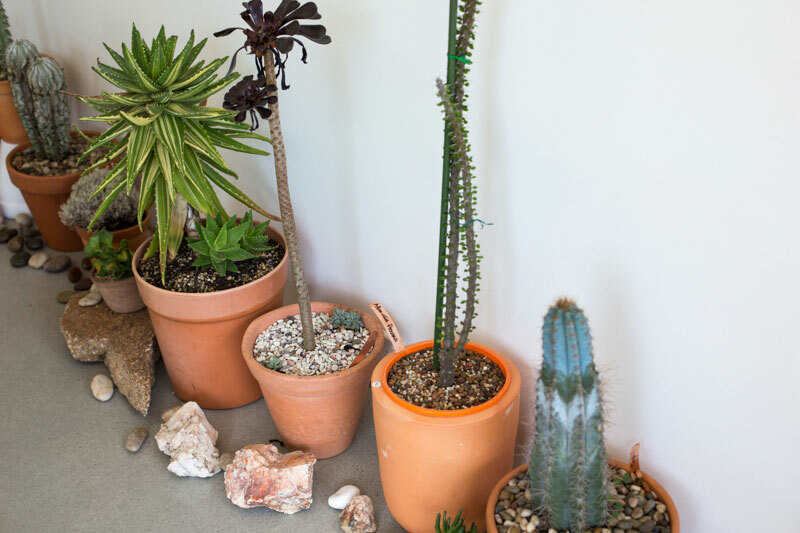 Saint Cloche has been converted into a cacti and succulent lovers’ paradise. 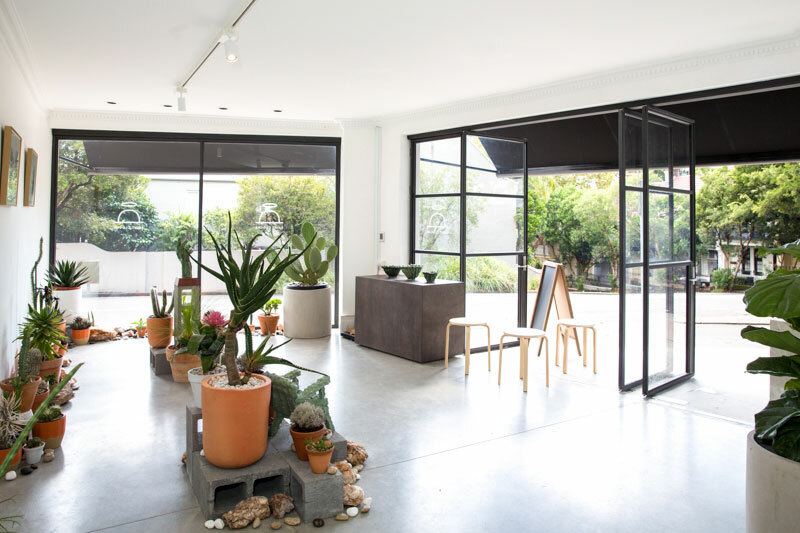 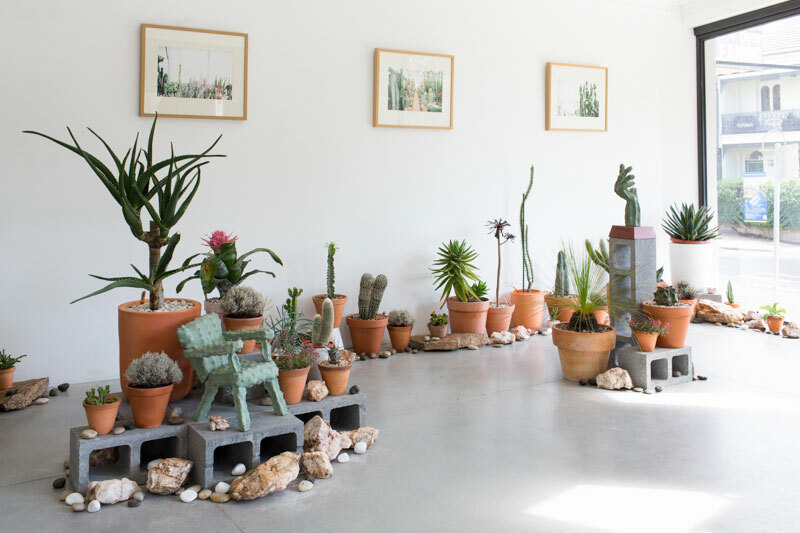 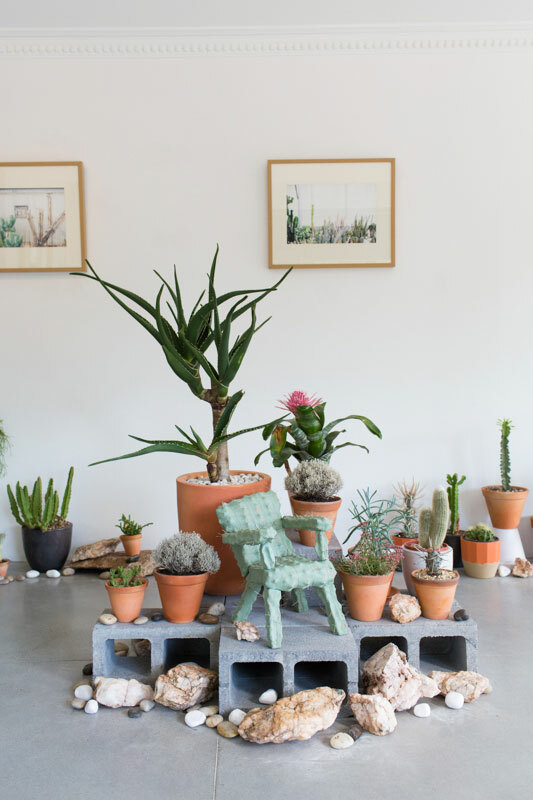 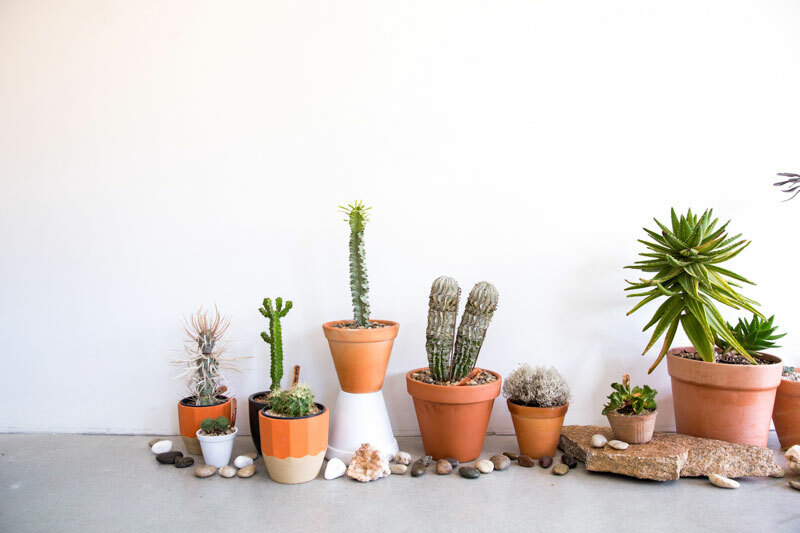 The Cactus Wonderland exhibition has transformed the contemporary space into an urban desert, showcasing rare species of cacti, only collectable through cacti collectors and at our cacti installation. 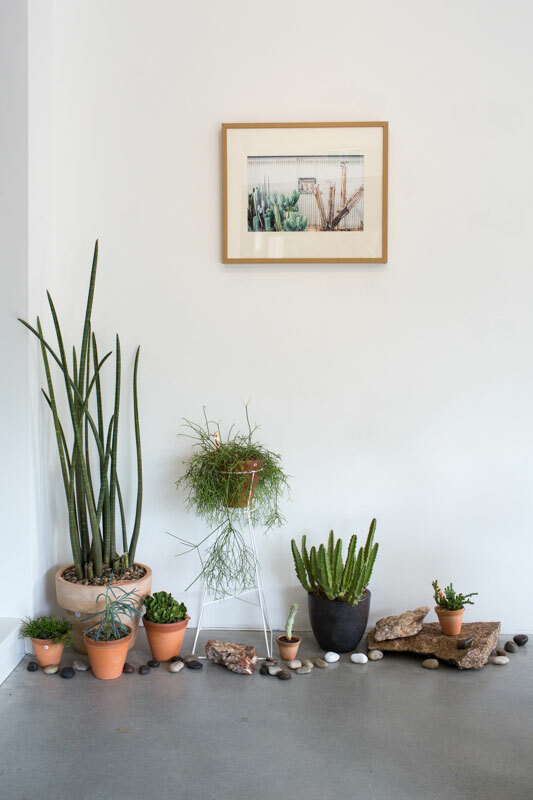 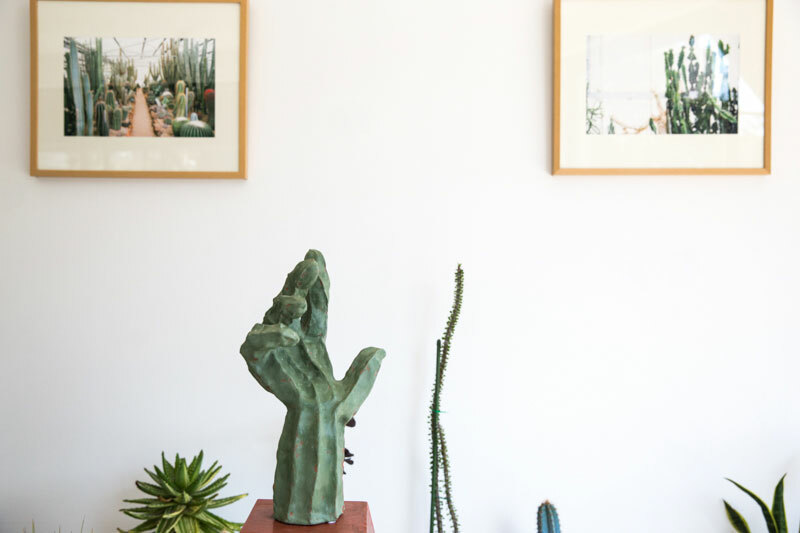 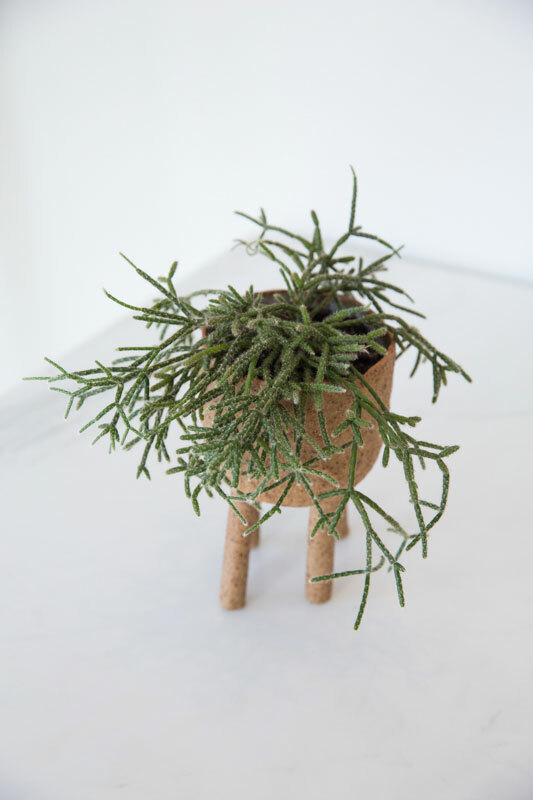 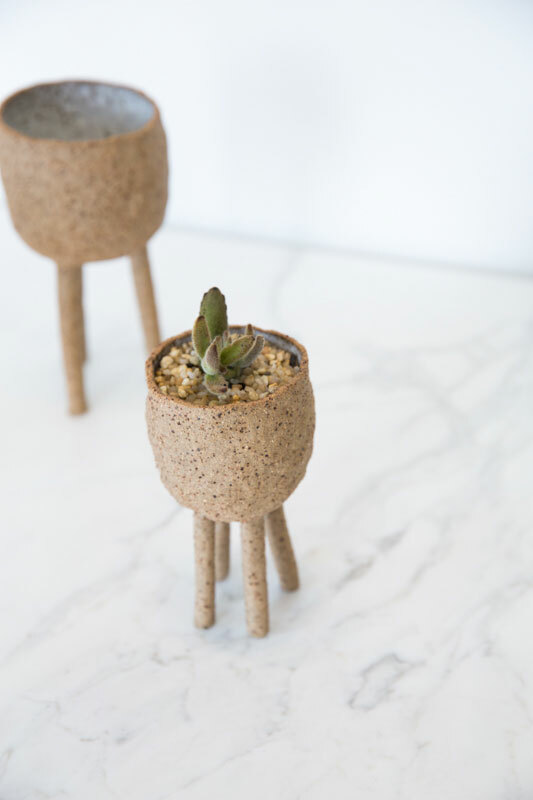 Cactus Wonderland features the work of our first dedicated photographer of 2015, Natalie McComas and sculptural ceramicist Jan Howlin.